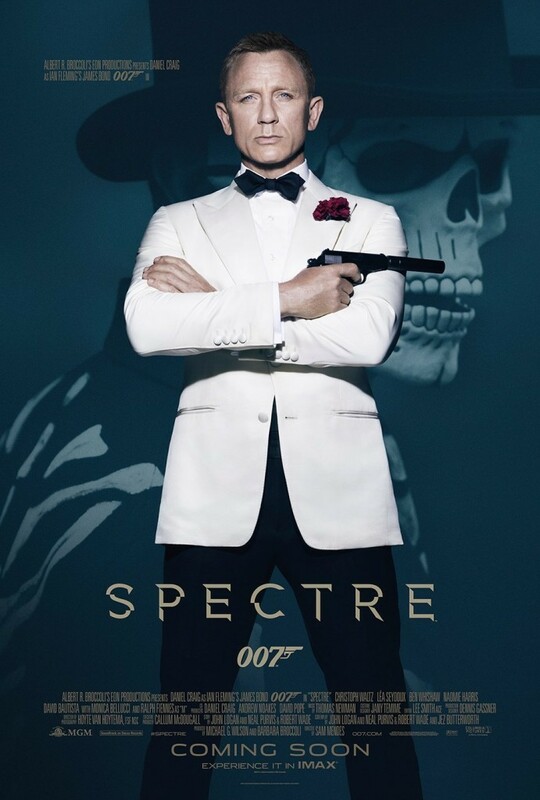 New poster for the upcoming twenty-fourth installment to the 007 movie franchise. 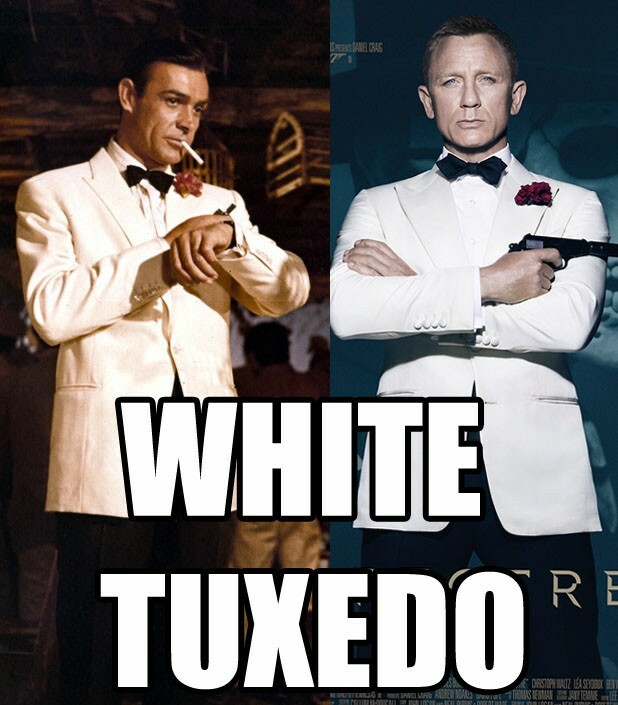 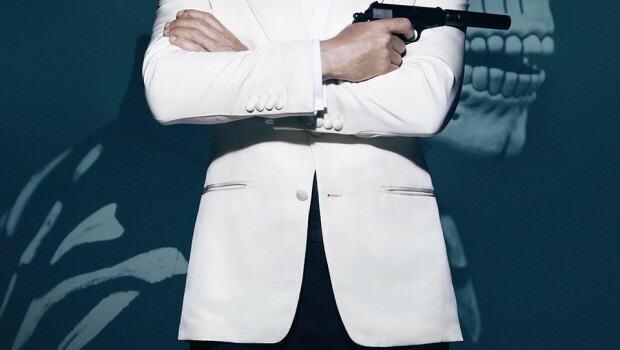 Classic white tuxedo throwback to earlier Bond days, ie. 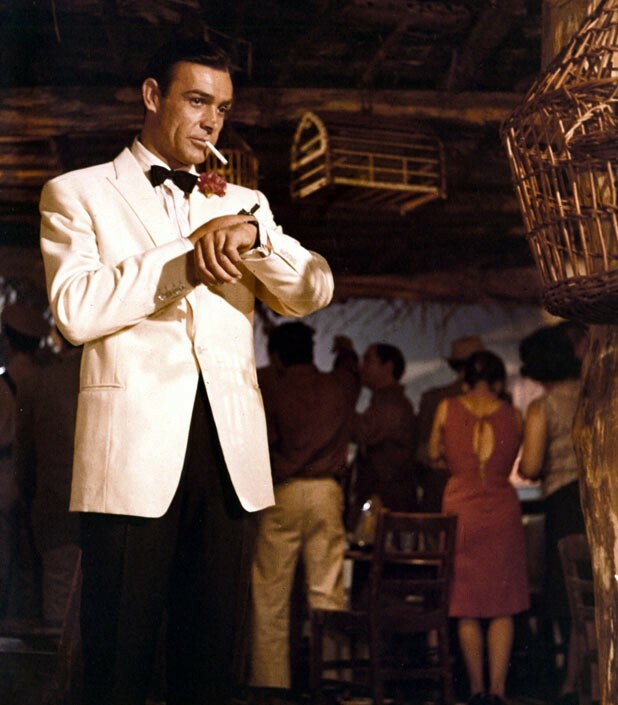 Sean Connery.